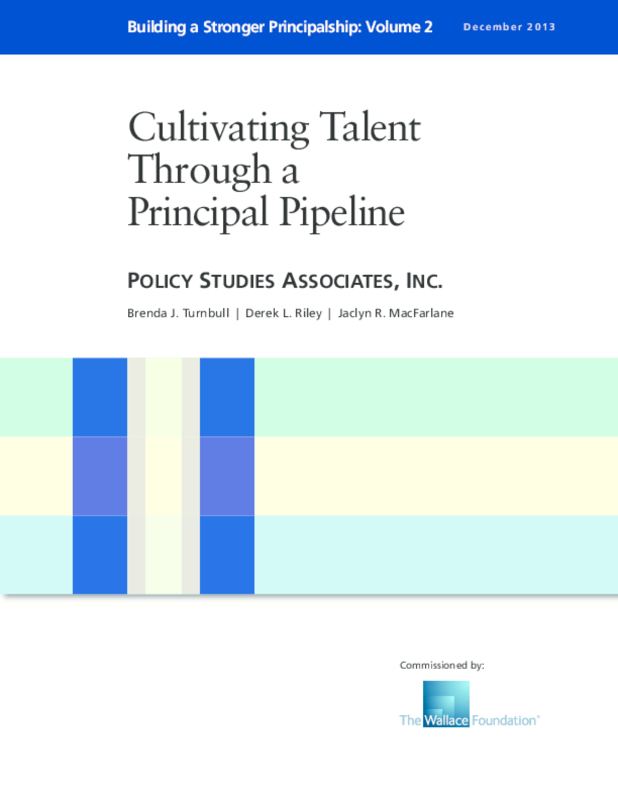 This report, the second in a series, describes early results of Wallace's Principal Pipeline Initiative, a multi-year effort to improve school leadership in six urban school districts. The report describes changes in the six districts' practices to recruit, train and support new principals. It also offers early lessons for other districts considering changes to their own principal pipelines. Copyright 2013 Policy Studies Associates, Inc.. Copyright holder(s) Policy Studies Associates, Inc.